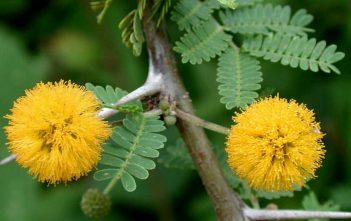 You are at:Home»Archive for "Vachellia"
Vachellia is a genus of flowering plants in the legume family, Fabaceae. 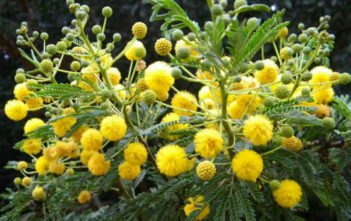 It belongs to the subfamily Mimosoideae. 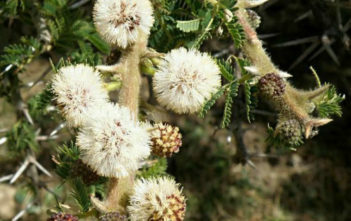 Its species were considered members of genus Acacia until 2005. Of the 163 species currently assigned to Vachellia, 52 are native to the Americas, 83 to Africa, Madagascar and the Mascarene Islands, 32 to Asia and 9 to Australia and the Pacific Islands.